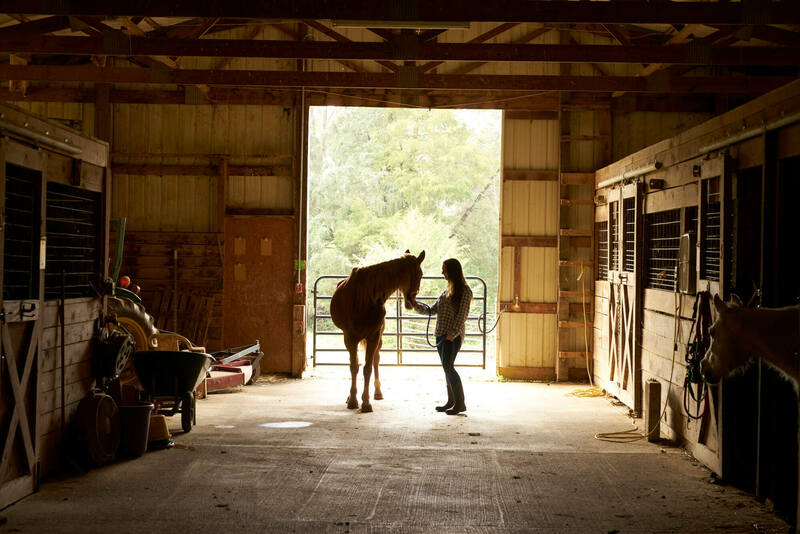 Horse Haven rescues, rehabilitates and re-homes neglected or abused horses through programs of shelter, adoption, and education across the state of Tennessee. Since its formation in 1999, Horse Haven has cared for more than one thousand horses. Visit the Horse Haven website here.